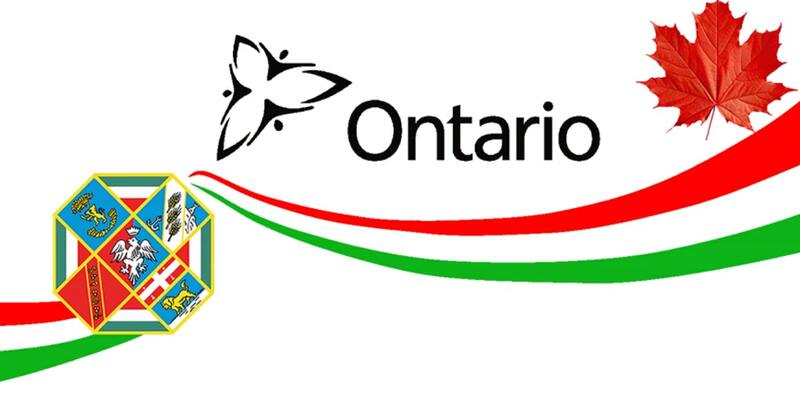 Today, two Mobile Telehealth Clinics have been dedicated to serve citizens in the hard-hit areas of Amatrice and Norcia thanks to Canadian donors to The Italy Earthquake Relief Fund (TIERF). The more than 75,000 people who will be served in the earthquake-stricken area includes a high number of seniors. To date TIERF has raised more than $1,500,000 and purchased these two TeleHealth Mobile Clinics for 750,000 Euros (approximately $1.2 million CAD). 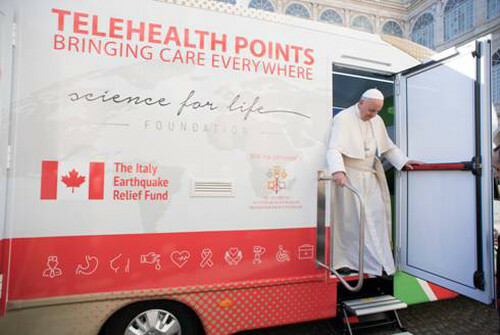 Operated by the Science for Life Foundation under the patronage of the Vatican, each Mobile TeleHealth Unit will be staffed with a Doctor and Nurse with a live satellite hook up to the world famous Gemelli Hospital in Rome for other required specialties and to hospitals in the area. 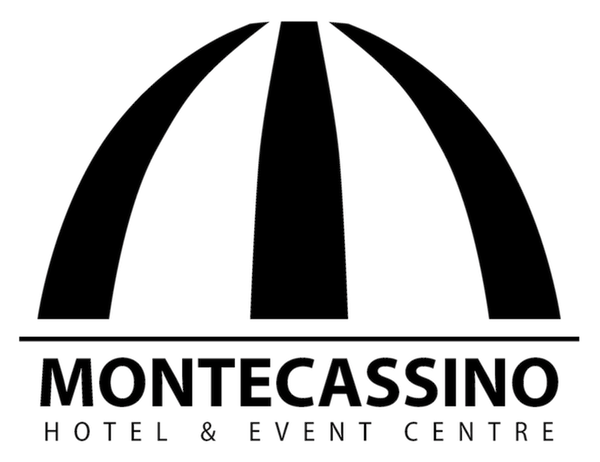 The operational funding is guaranteed by the Regional Governments of Umbria and Lazio in the earthquake zones and will serve all of the residents in the areas affected by the earthquakes. The clinics are also equipped with electrical generators, photovoltaic kits and video surveillance cameras. “Additional fund raising activities are being planned by TIERF for this year to further assist the people in the earthquake zone,” said TIERF Chair Con Di Nino. of the Mobile Health Clinics (December 2017).